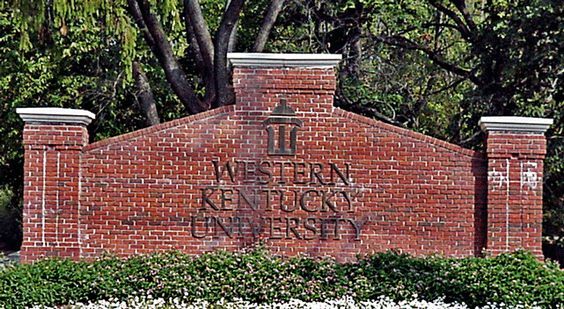 Students at Western Kentucky University (WKU) think black students should have free tuition as a means of providing reparations for past wrongs like slavery, Campus Reform reports. In a vote on Tuesday, the Western Kentucky University student government passed a resolution, 19-10, that advocates the recognition of slavery as a “debt that will never be paid” and offer free tuition to black students as compensation. The resolution also seeks the creation of a special task force to investigate the possibility of amending the admissions system so that it is weighted geographically — which, theoretically, would make acceptance at WKU easier for black students. Andre Ambam, who fought for the resolution, told the WKU Herald that racial inequality is the basis of economic inequality — the chief reason for blacks not attending college. “This is something that I think is more importantly about sending a clear message than it is about actually trying to strive for the institution to actually give out free tuition to everybody,” noted Brian Anderson, the resolution’s co-author. Some of the student senators tried to dissuade their peers from supporting the resolution by arguing that offering free tuition for some entails demanding more tuition from others; contending that someone, either through direct fees or indirect taxes will have to subsidize those attending the university free of charge. They further observed that historical injustice for some cannot be rectified by creating contemporary injustice for others. Student senator Lily Nellans said the resolution is designed to compensate black people for the white privilege that has historically defined American society.